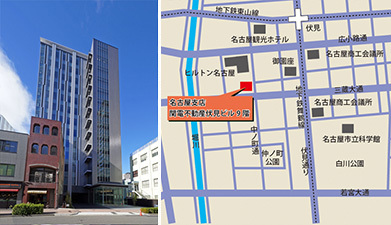 中日本施設管理株式会社Central Nippon Facilities Management Co.,Ltd. 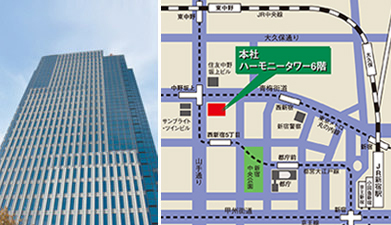 2012 Copyright (C) Central Nippon Facilities Management Co.,Ltd. All Rights Reserved.